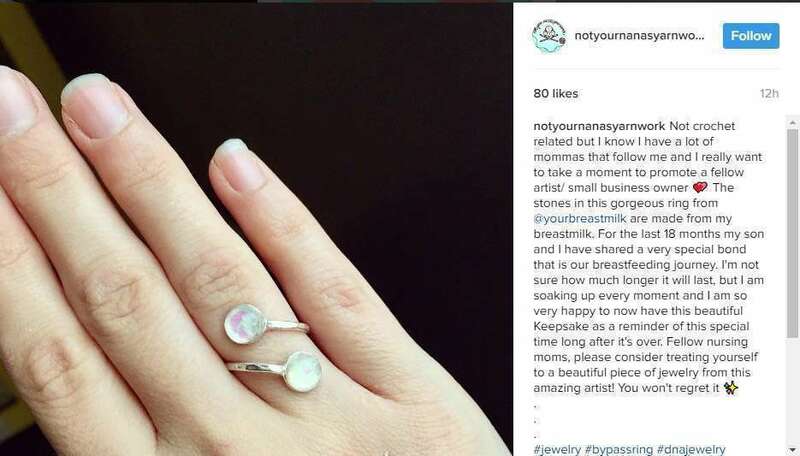 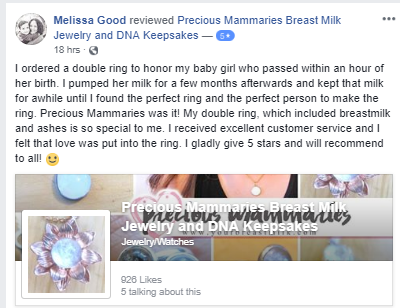 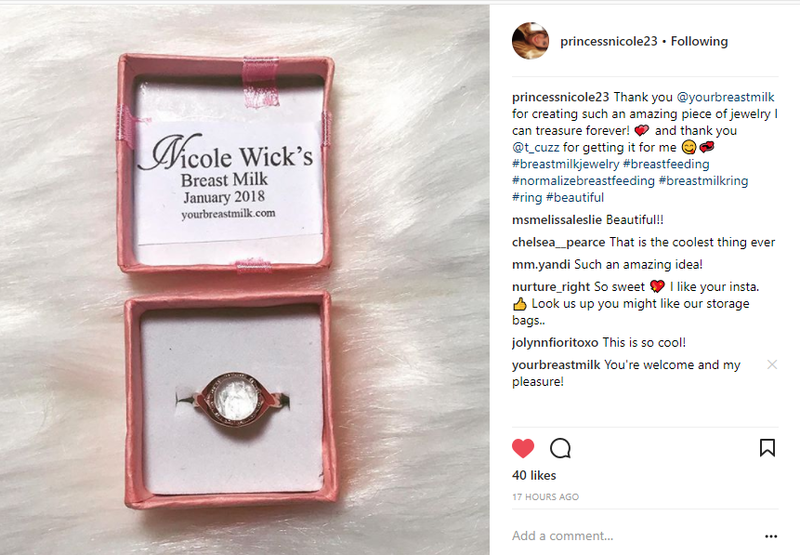 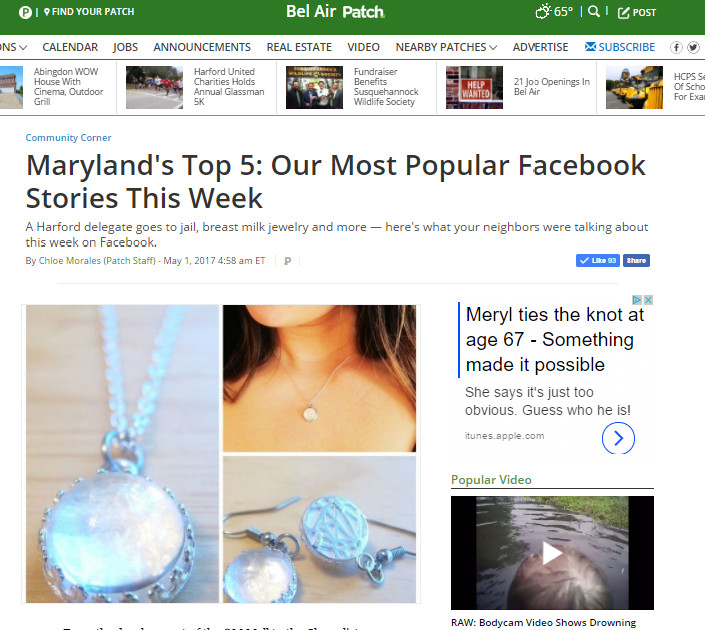 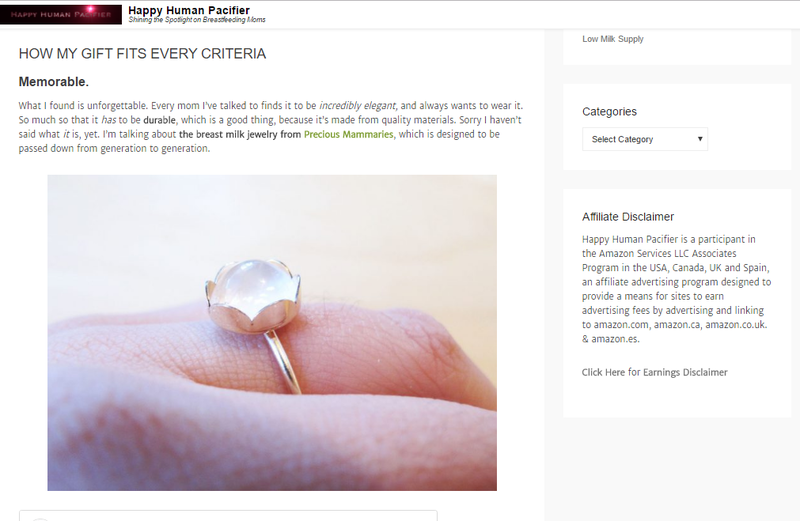 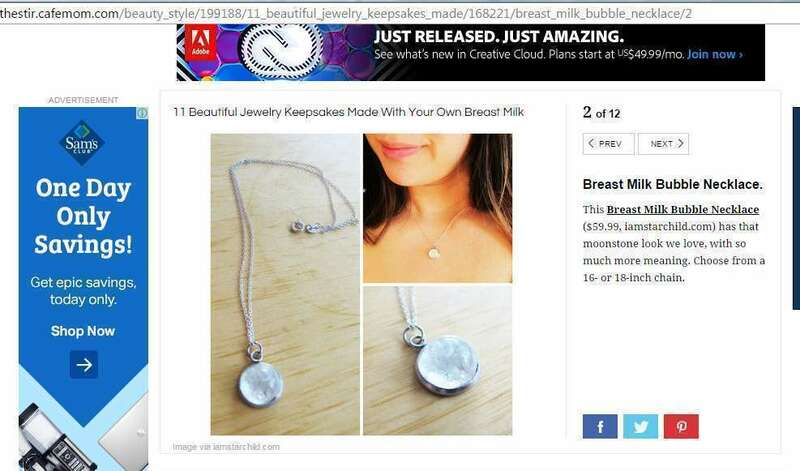 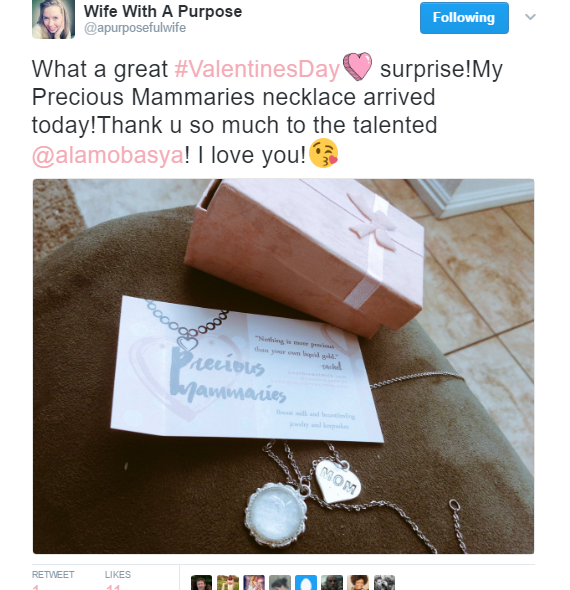 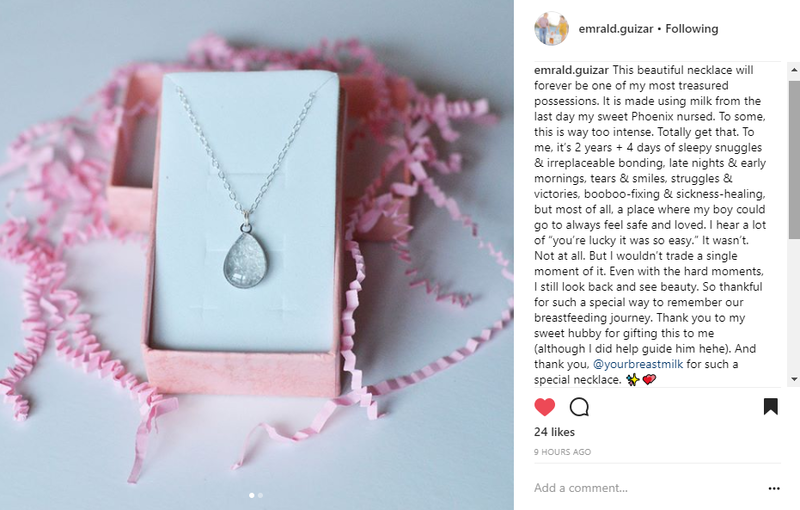 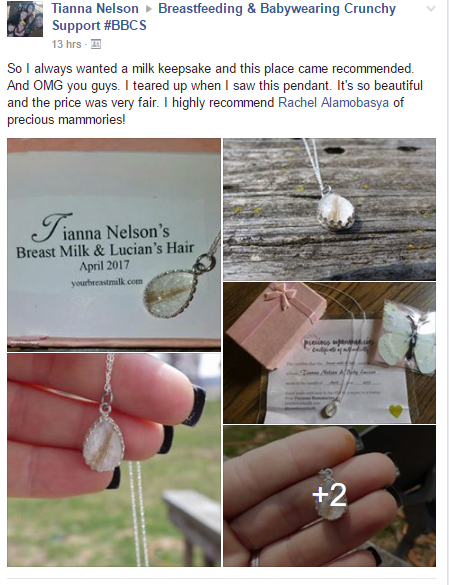 Here is a list of places where you can find Precious Mammaries, Breast milk jewelry and DNA keepsakes talked about, including some helpful reviews. 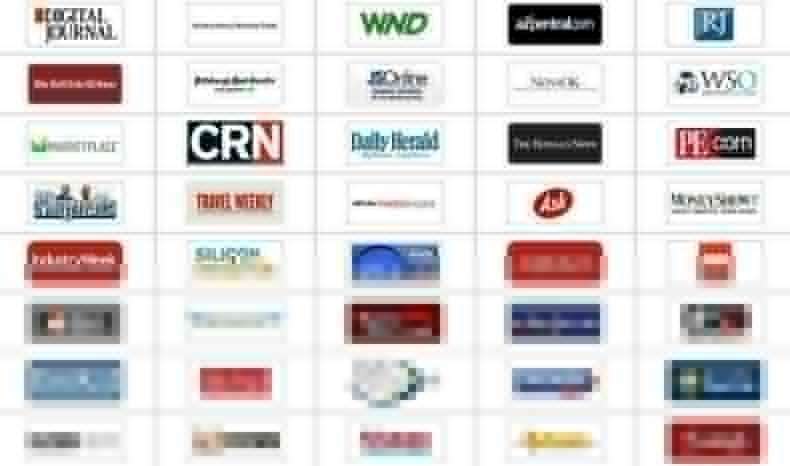 For interview and media coverage requests and other inquiries, visit the contact page. 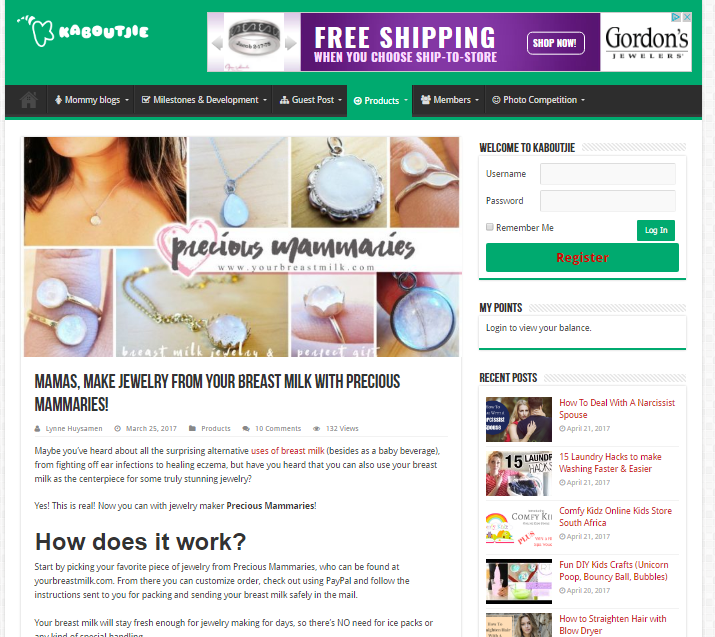 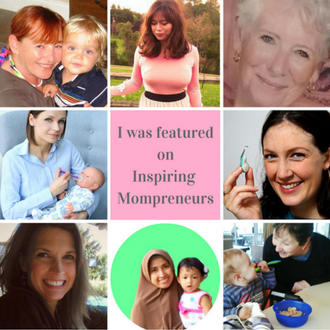 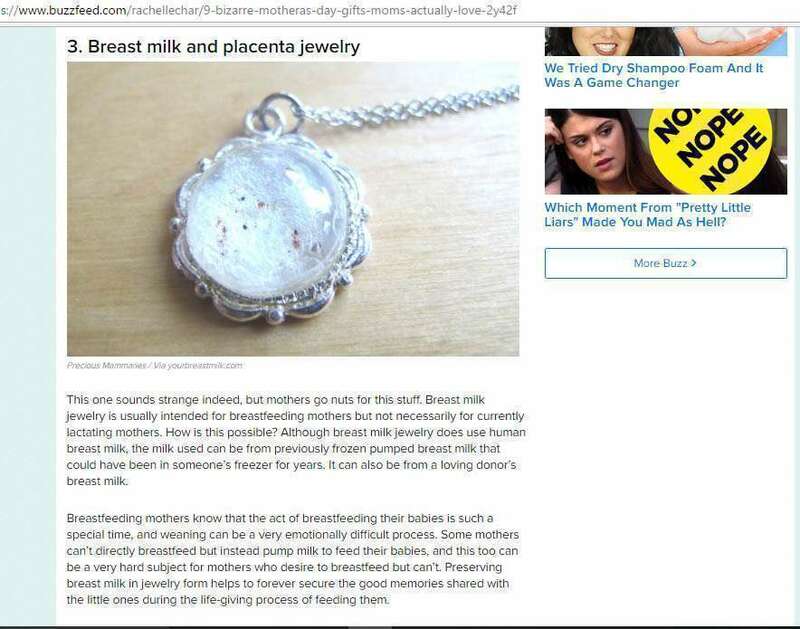 Kaboutjie– Mamas, Make Jewelry From Your Breast Milk with Precious Mammaries!